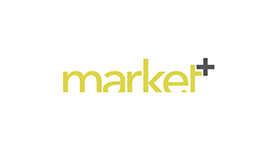 Marketplus.ma is the first online supermarket launched in May 2008. It offers Internet users the possibility of shopping without moving around. Marketplus.ma offers a current catalogue of more than 5,500 references including fresh products (fruit and vegetables, meat and fish) with delivery to the regions of Casablanca, Mohammedia, Bouznika, Rabat and Marrakech.